Belle Luxe Beauty | Simple. Effective. Affordable. 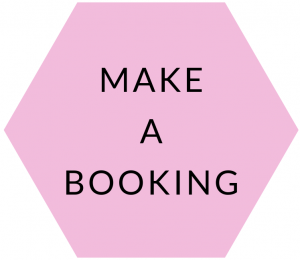 Belle Luxe Beauty is your premium home-based beauty salon combining both the relaxed creature comforts of home with the luxury and pampering of a high-end salon. At Belle Luxe Beauty we have a passion for all things brows and skin. A great deal of pride is taken in getting your eyebrows perfect, tailored individually to your face shape and brow bone. Whether it be Cosmetic Tattooing (Microblading), Tint or Henna, Belle Luxe Beauty have an option you will love. Ever wondered how women can be comfortable enough in their own skin to not have to or want to wear foundation every day? Belle Luxe Beauty’s passion for skin care drives us to achieve that healthy natural glow for each of our clients through a range of proven and cutting-edge treatments suited to your individual skin needs. We offer Microdermabrasion, LED Light Therapy, Dermapen Skin Needling, Chemical Peels as well as a range of beautiful and effective facial treatments. 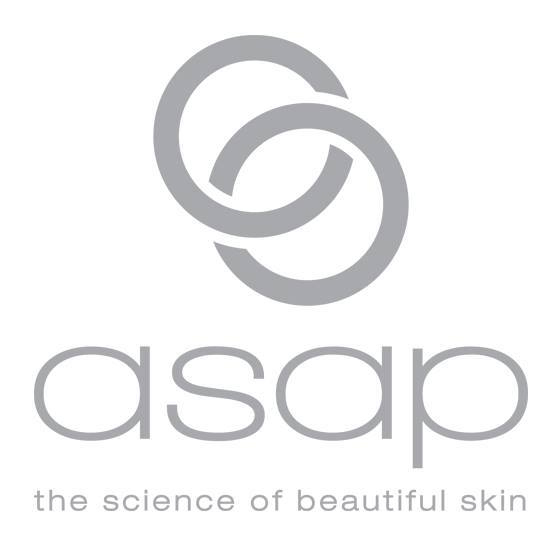 Belle Luxe Beauty is also a proud stockist of the innovative Australian owned ASAP skincare range. 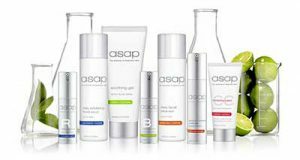 Your qualified therapist can recommend the perfect combination of products for you, when you visit the salon, or orders can be made via email. I own and operate Belle Luxe Beauty from a luxurious home salon in Wandi, offering Waxing, Tanning, Brow makeovers and Skin treatments. I love decaf coffee, my two children, Ollie and Ana, and shaping brows! 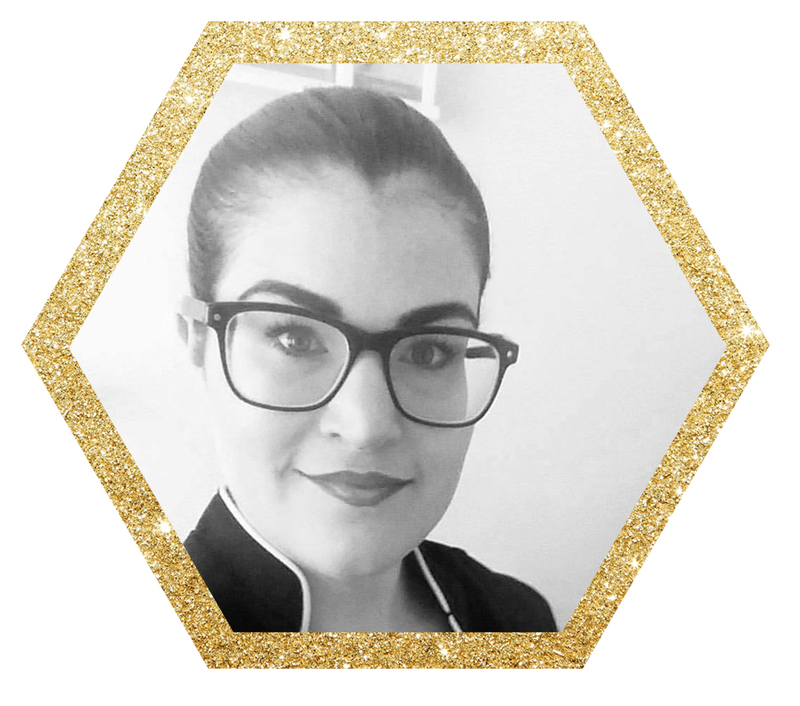 To say I am a bit of a brow and skin perfectionist is an understatement, contact me to book in a consultation or appointment today and let me achieve the perfect Luxe Brows or healthy glowing skin for you!